Keep your girl warm in this winter. This jacket is the best for any winter event to be beautiful, elegant and warm. 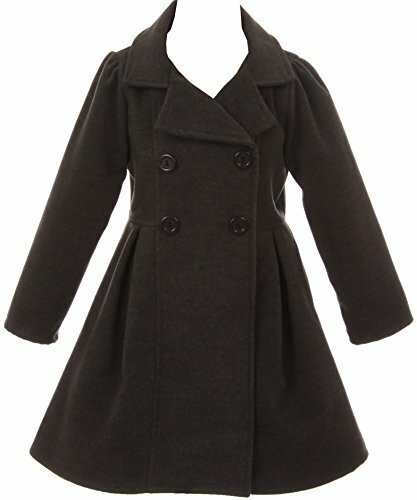 Long sleeve dress coat with buttons and pockets. Can't miss this jacket. Beautiful dress coat and warm. It's a must have item. If you have any questions about this product by Aki_Dress, contact us by completing and submitting the form below. If you are looking for a specif part number, please include it with your message.